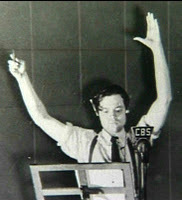 Radio Yesterday | The greatest collection of old time radio in podcast form. Flash and Princess Aura are rescued from the constrictor plants where Flash. Soon after Flash, Dr. Zarkoff, and Princess Aura start hatching a plan against Ming. Will they get away with it? 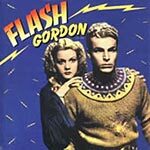 The very first Flash Gordon! Find out where it all began. How he met Dr. Zarkoff and how he ended up on the planet Mongo. Mysterious explosions aboard ships at sea are blamed on sabotage. Lamont and Margot are headed to Sag Island to investigate the shipyard where the ships are built. 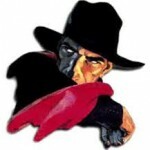 It’s another episode with Orson Welles as The Shadow! Michael Sullivan is sent to prison for accepting counterfeit money, but won’t reveal the source because he is afraid of what might happen to his family if he talks. 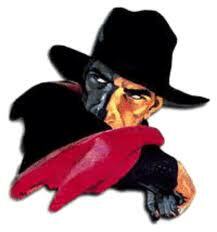 Can the Shadow help?